Following increased rumours that Apple will be releasing an updated Apple TV for 802.11ac support at their iPad event in October, it was thought the announcement would be a relatively small one. 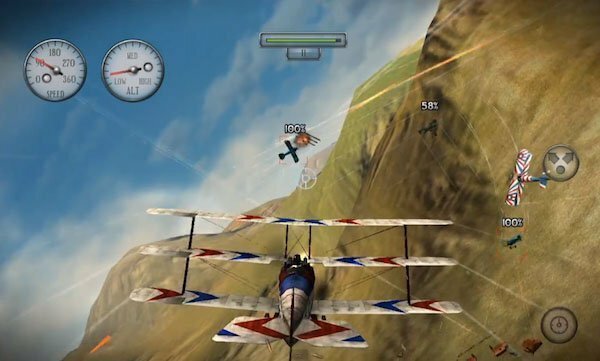 However, a recent appointment into Apple’s exec team might indicate that Apple has plans for something special lined up for a 2014 release. 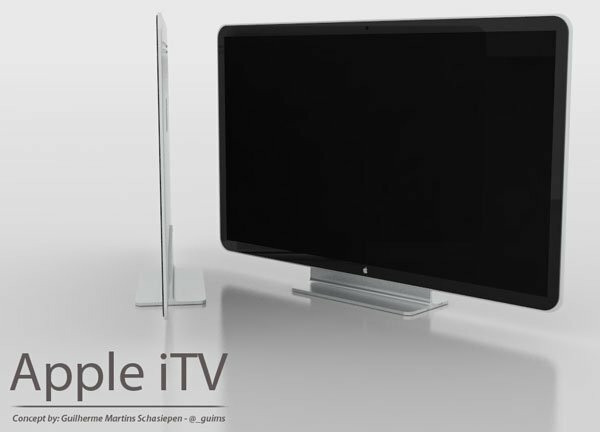 CableLabs exec Jean-François Mulé has recently joined Apple in the role of engineering director and his appointment comes just weeks before Apple are set to announce the new model of their Apple TV. But it’s his LinkedIn profile which has got the rumour mill speculating, as according to his experience Mulé is “challenged, inspired and part of something big” at Apple. So what exactly is he doing at Apple? 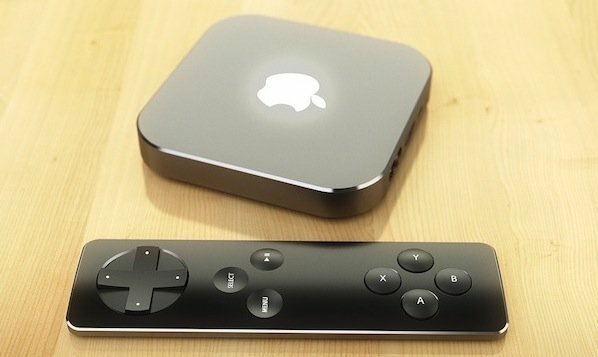 Apple have been releasing new media apps to the Apple TV over the last few months, including HBO Go, WatchESPN, Sky News, Disney Channels, and MLS to name a few, and then of course there was the 6.0 firmware which added a ton of functionality, so it’s clear to see that the Apple TV is no longer a hobby to Apple. 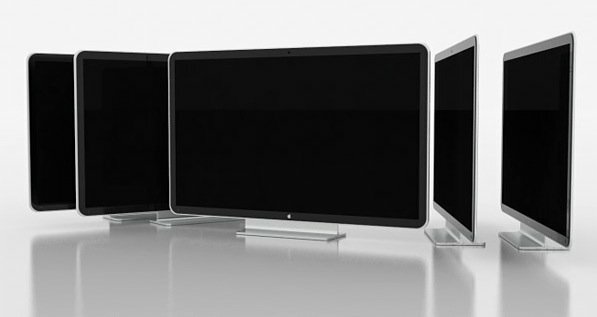 Factor in Mulé’s appointment with Apple’s interest in purchasing Ultra HD TV panels from LG, together with the rumors Apple is in talks with the company behind the Xbox Kinect, as well as Tim Cooks vision for the future of Apple TV and you start to build a picture of just what Apple might have up their sleeve with their ‘something big’. Tim Cook has been very vocal in expressing his disappointment in customers experience with TV and the interaction with cable providers. Given Mulé’s expertise, this is certainly something that Apple could explore changing. There have been numerous concepts built showing what Apple could easily create to revolutionise the living room experience, and with the release of the Xbox One of Ps4 imminent, now would be a great time to get their foot in the market. The most logical conclusion is that it will be a standalone TV set with integrated services probably powered by iOS, but it could equally just be a redesigned set top box, allowing the consumer to attach whatever display they choose. 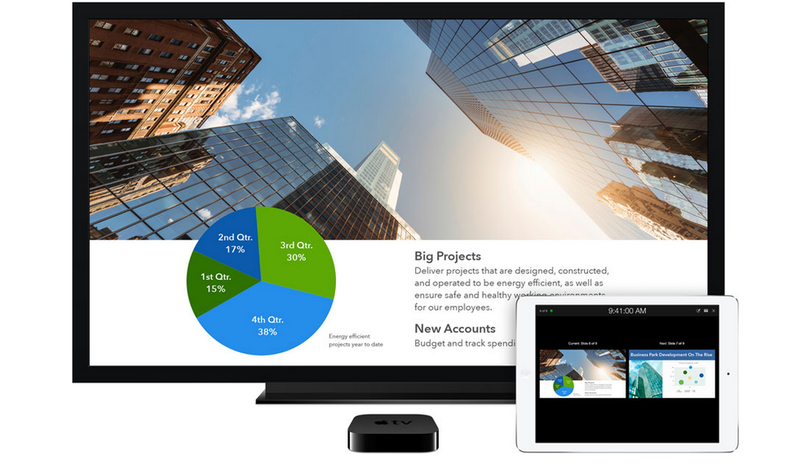 Could it be this ‘important work’ that is the Apple TV? Perhaps they have the design, the interface, and the interaction all figured out but just needed that last ingredient – Mulé could be that ingredient. One thing’s for sure, Apple have something special up their sleeve and it all seems to revolve around the Apple TV. Sit tight folks, although we’re still only looking at a small update for the Apple TV in October since Mulé was only appointed a few weeks ago, it spells big news for what Apple might have planned for 2014.